Use powerful GPS server features: alerts, reports, sensors etc. Based on our customer's needs, Maxxetrac presents a number differently operating GPS softwares: GPS tracking account (Family Circle), Small Business GPS software and Risk Management GPS software. For personal use and small companies, we highly recommend choosing GPS tracking account that is arranged to track from 1 to 25 objects. 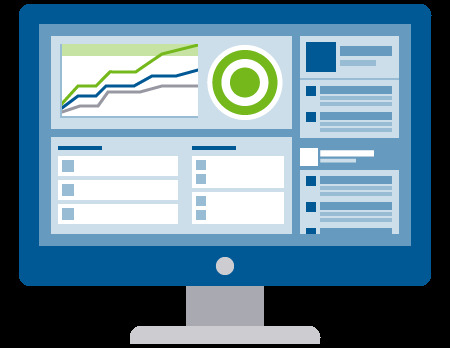 This package includes: real-time notifications, history & reports as well as Anti-Theft protection and much more. Otherwise, if you are the owner of a large company and your expected number of the tracking objects will exceed about 50, the best solution for you is a Tailored GPS software solution. However, if you don’t want to limit the number of trackable objects, choose a Tailored GPS software solutions. Get more the very best in current technology trackers as well as full branding (your brand name, logo). For more detailed information and possible features that all these solutions provide with please contact us now. By adding a Maxxetrac GPS tracking system to your vehicle/s you will never need to worry about your vehicle’s location or security ever again. Many of Maxxetrac’s business clients are already benefiting from the rewards through the investment of installing GPS tracking systems in their fleet of vehicles. 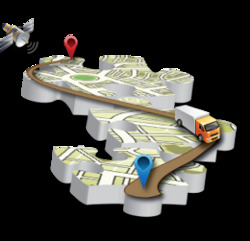 Check out how the installation of Maxxetrac GPS tracking solutions will improved your business. Suppliers of quality merchandise & services around the world..